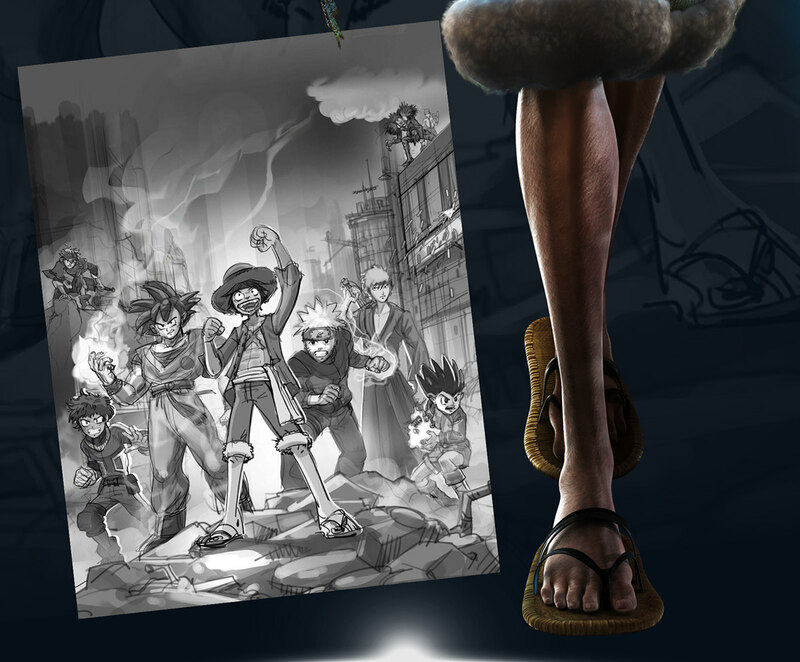 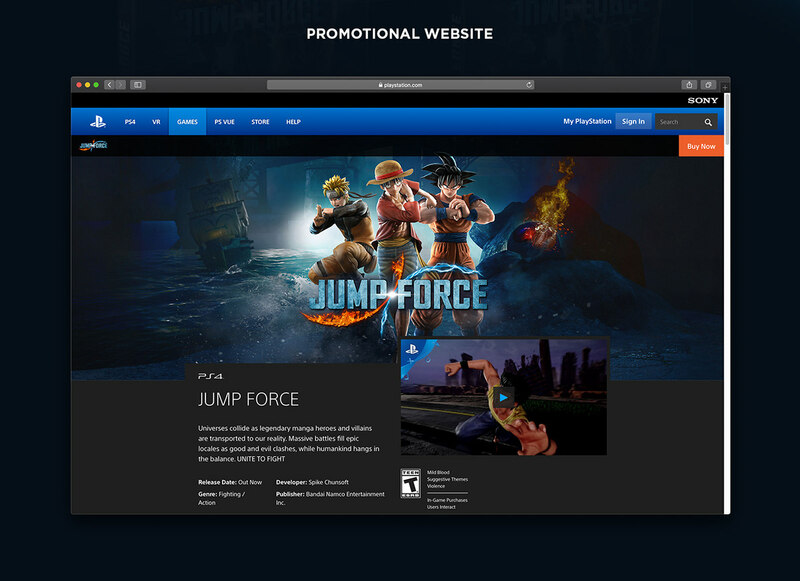 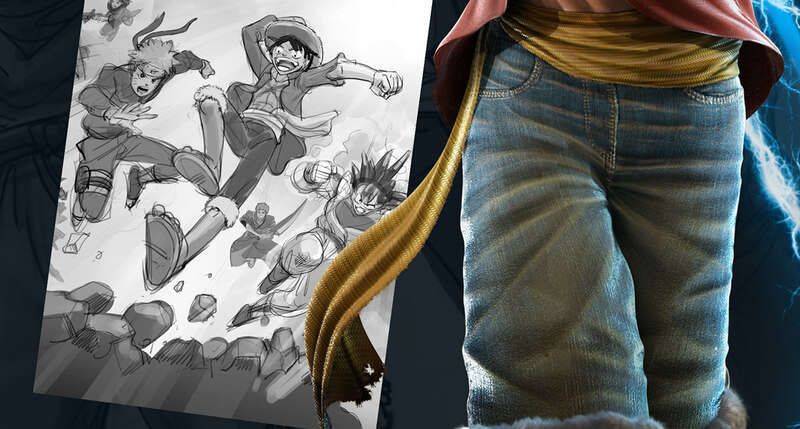 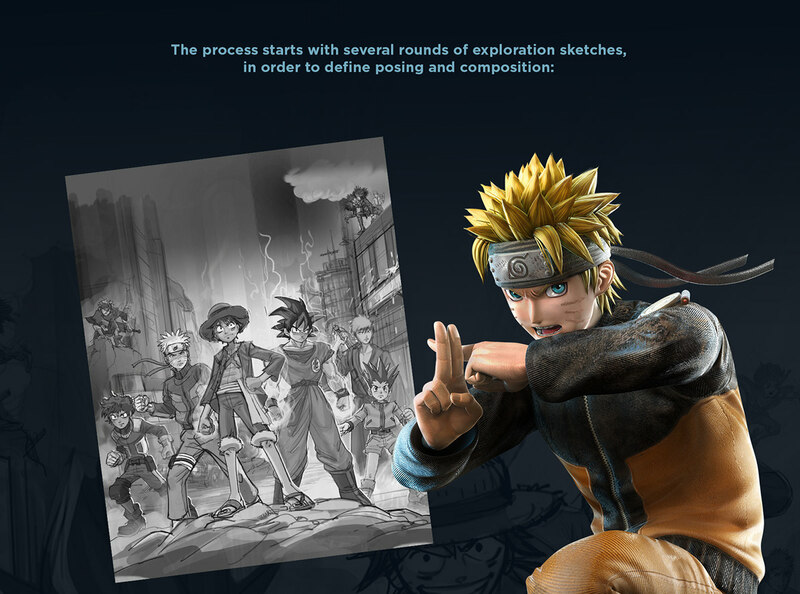 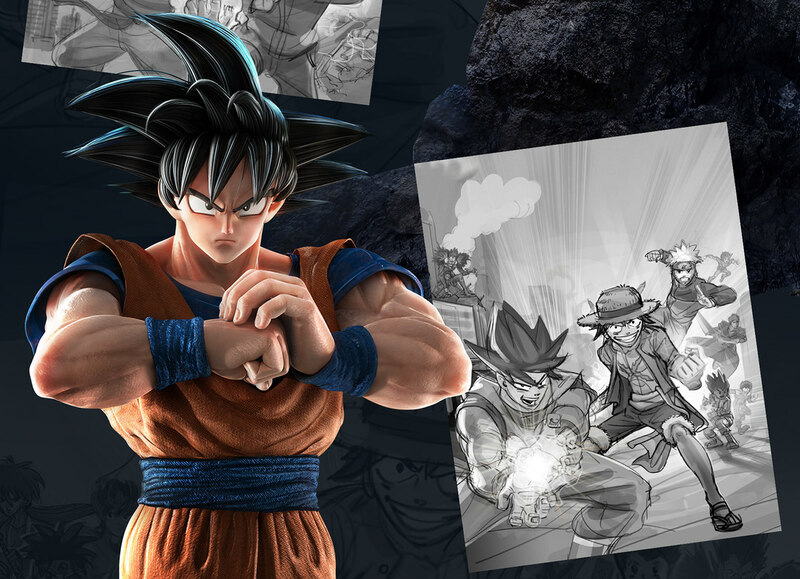 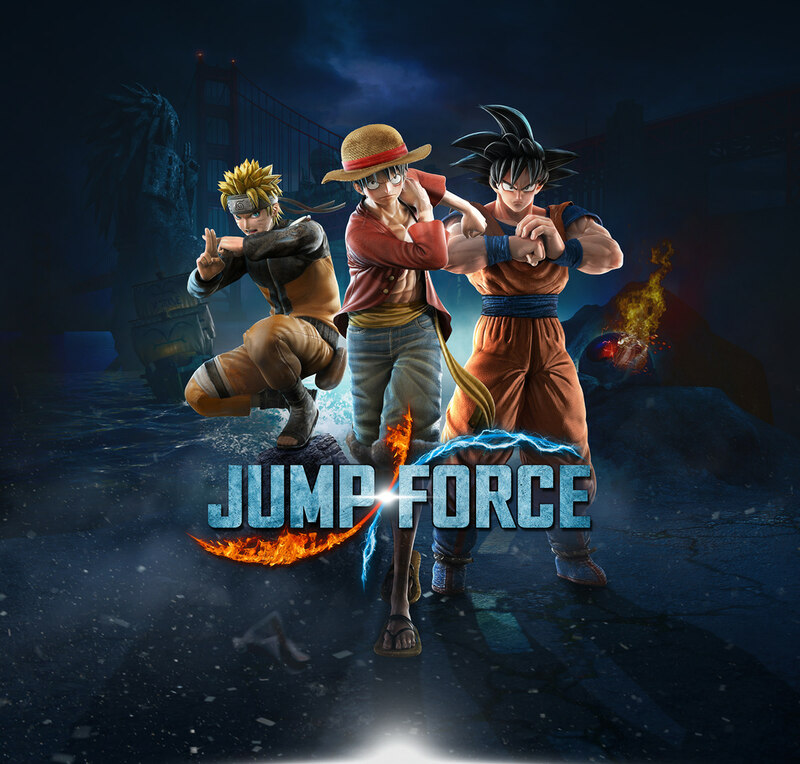 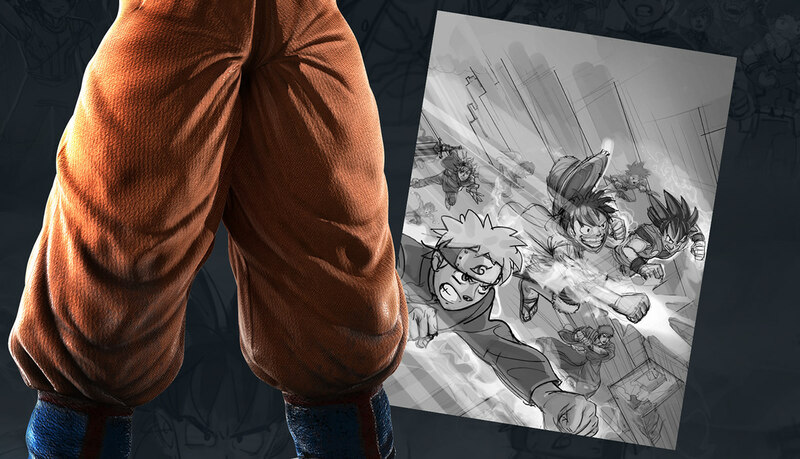 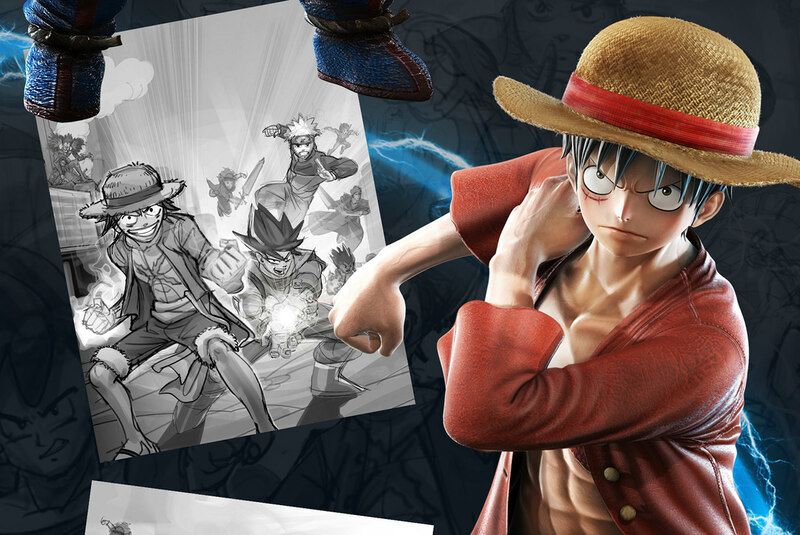 Celebrating the 50th anniversary of Weekly Shonen Jump magazine, Bandai Namco and developer Spike Chunsoft released the highly anticipated fighting game Jump Force, an ambitious cross-over between beloved franchise characters such as Dragon Ball, Naruto, One Piece, Yu-Gi-Oh! 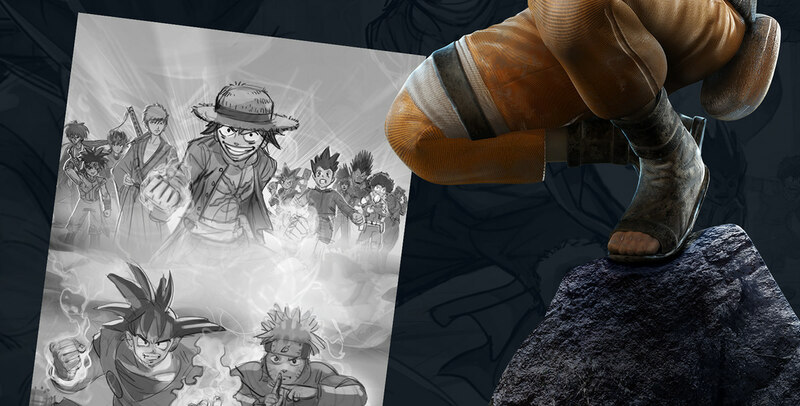 and the rest of Shonen Jump wide roster. 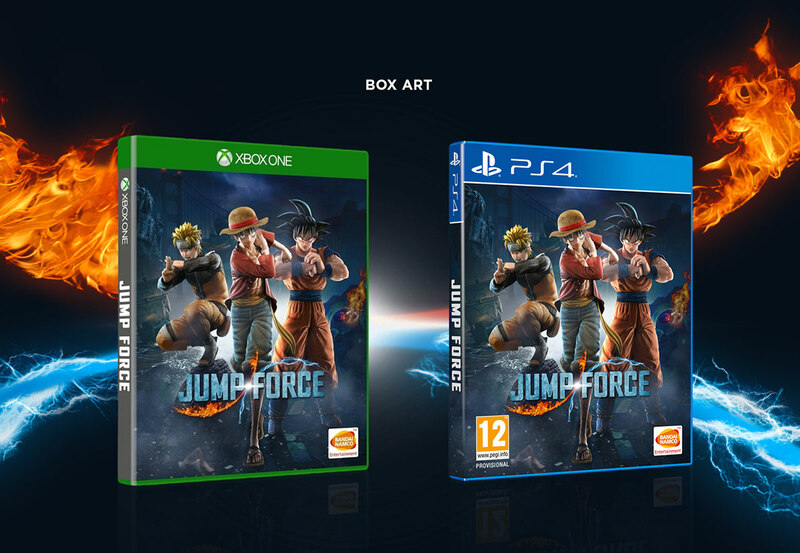 We had the honor to create the main key art for the video game, and to work with some of the most iconic characters of anime and manga of all time.